The EMDRIA approved EMDR Training offered by the Maiberger Institute is a complete package which includes 2 three-day weekends of training (Part 1 and Part 2) and 10 hours of Group Consultations. 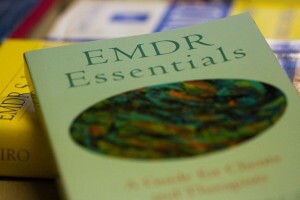 The EMDR Training program must be completed as a package and cannot be split apart or mix-n-matched. If a therapist took Part 1 of EMDR Basic Training through an EMDRIA approved provider other than the Maiberger Institute, that therapist would need contact their original provider to complete their EMDR Training and consultation hours. Please contact us for more information on how to complete your EMDR Training through the Maiberger Institute.